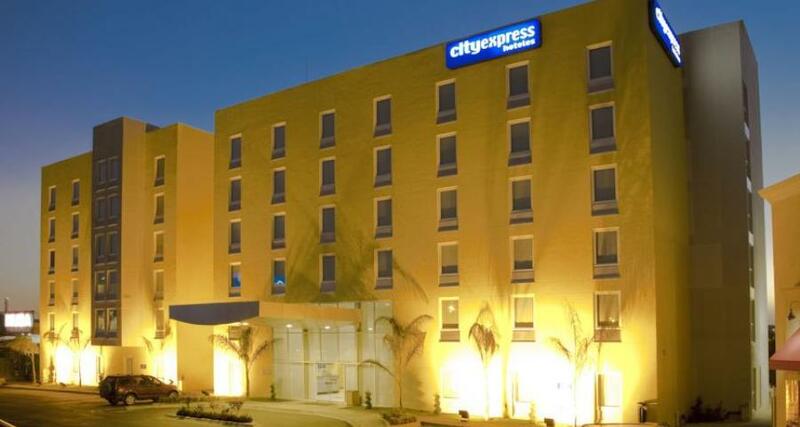 City Express Puebla Angelopolis is a 3.5* hotel located in Puebla, Mexico. It features 105 rooms. Guests staying at the City Express Puebla Angelopolis can enjoy a comfortable and convenient stay at this excellent hotel. Host an important meeting in the hotel's event rooms, and take advantage of free Wi-Fi to keep in touch with family and friends. The City Express Puebla Angelopolis also has in-room safes and a gym, as well as a location near restaurants and nightclubs. Your trip to Puebla will be a convenient and relaxing experience.